The Supreme Court reiterated that it is the prerogative of the national censor board to review the film - "Padmavati" and make a decision on whether it is suitable for screening. Judges caution against comments made by "those holding public office"
For the third time this month, the Supreme Court turned down a request to ban "Padmavati" and said, in a rebuke to Chief Ministers and others who have spoken out against the film, "those holding public offices should not comment on such issues." 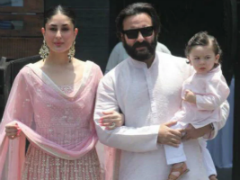 The judges reiterated that it is the prerogative of the national censor board to review the film and make a decision on whether it is suitable for screening. "When the matter is pending the consideration of the CBFC (Central Board of Film Certification), how can persons holding public offices comment on whether CBFC should issue certificate or not? That will prejudice the decision of the CBFC," the judges said. "Padmavati" has been opposed by several top politicians who say that the film cannot be allowed to "distort history" and offend the sentiments of Hindu groups. Reacting to the court's remarks, top Haryana minister Anil Vij said, "if we have to seek a permission from the Supreme Court to make a comment... it's not right." Haryana is among the states waiting for the censor board's clearence to release the movie. "Padmavati" has been opposed by several top politicians who say that the film cannot be allowed to "distort history". The Chief Ministers of Rajasthan, Gujarat and Madhya Pradesh have said they will not allow the movie to release even if it is cleared by the censor board. Top union ministers have said Mr Bhansali should consult with opponents of the film and historians to arrive at a version that is acceptable to them all. Filmmakers and artists have said that is a blatant violation of freedom of expression. 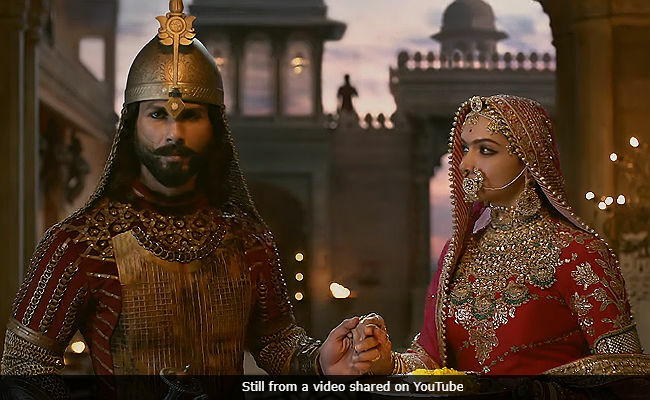 The 190-crore movie is directed by Sanjay Leela Bhansali who has denied reports that the movie suggests a romance between Rajput warrior queen Padmini and Alauddin Khilji, the Delhi sultan who was obsessed with her beauty. According to legend, the queen set herself on fire after her husband was killed in battle to ensure that Khilji would not capture her. 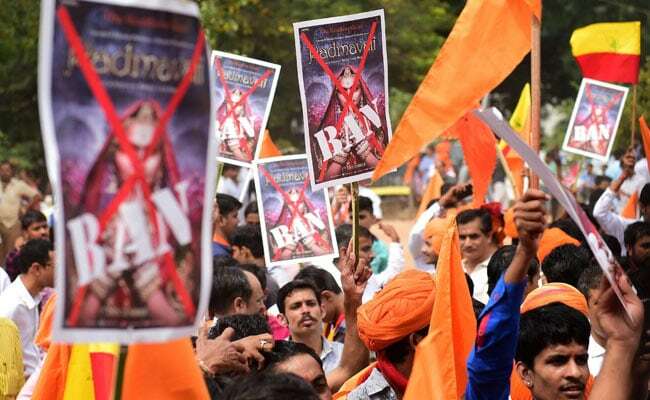 The Karni Sena, a fringe group, has led the protests against the film and has threatened to harm Deepika Padukone who plays the lead role.